The Polar FT60 Heart Rate Monitors come in both women and men’s versions. Some are colorful and some are basic black. They are all high tech and offer multiple features not found on other heart rate monitors. All Polar FT60 Heart Rate Monitors will motivate you to improve your workout and to increase your fitness. 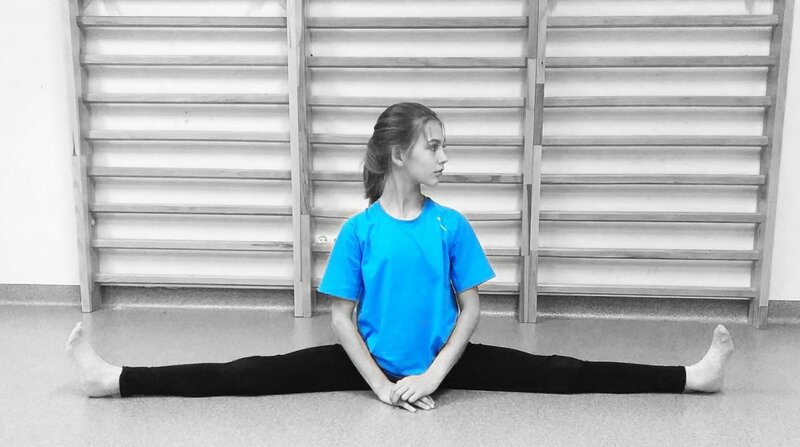 Once you purchase an FT60 you will receive a Polar Star workout plan designed for you. It allows for the way you workout but it will encourage and guide you to achieving your fitness goals. We all have a minimum and a maximum heart rate zone. The FT60 heart rate monitor keeps you informed by percentage of maximum, how many beats per minute you heart is beating and an audible sound alerts you to slow down or to speed up. The above mentioned feature (ZonePointer) is one of several proprietary features built into the FT60. 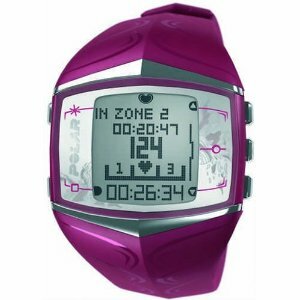 The Polar (OwnZone) targets your heart rate zone for individual workout sessions. The Polar (OwnZone) tracks your calories burned during a single workout and accumulates data for multiple workout sessions and includes them into an overall total. The Polar (ZoneLock) lets you set a target heart rate while in the middle of a workout with one button. The Polar (OwnCode) is one of my favorite features. It does not allow other nearby monitors to interfere with the Polar FT60 Heart Rate Monitor. Other features include water resistance of 30 meters, watch with both 12 and 24 hour settings, the day and week is visible, there is a backlight to see better in dark conditions, an alarm and a snooze setting, and a low battery warning. A Polar FlowLink is included so that you can transfer the FT60 data to your computer. 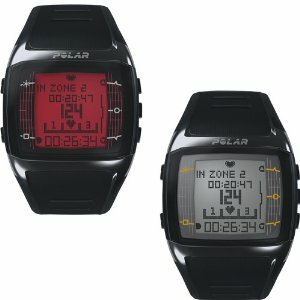 The Polar FT60 Heart Rate Monitor has a two year warranty. As always – please check with your doctor before starting any workout routine. Whether you are just beginning to work out or if you have been working out for years it is important to know that you do not have any medical issues that may be aggravated by intensity and duration of exercise. Great hub. I am going to have to get one of these one day. Most wonderful product I have ever owned - own 3. The latex bothers me slightly so sadly I don't wear all day - but can easily wear for workouts. Wonderful for water workouts. Watch your resting heart rate drop 15-18 bpm as you transition from land to water - fascinating! 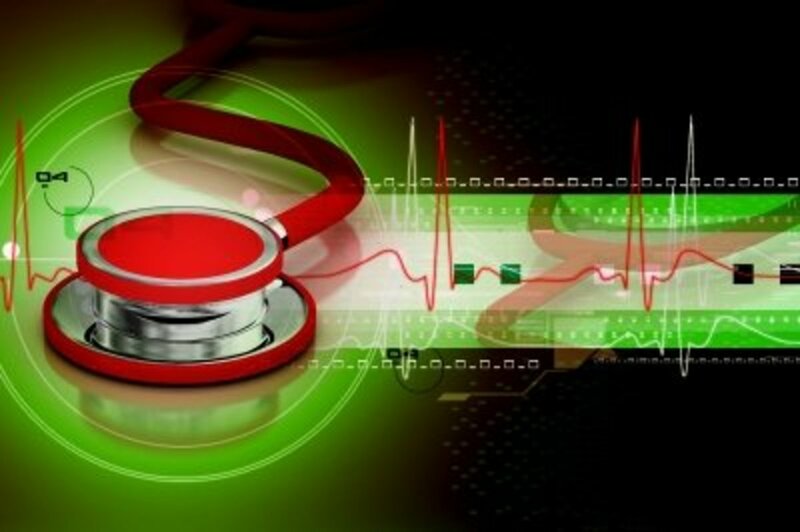 Everyone I feel should know their resting heart rate and monitor it month by month. Rated it up! Wonderful product, great Hub!